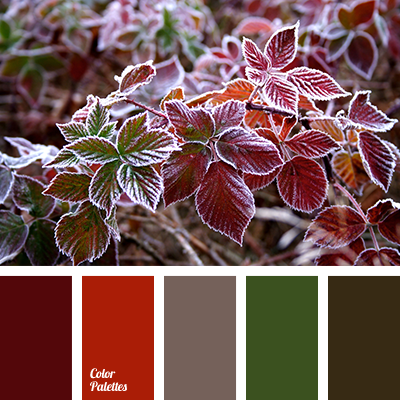 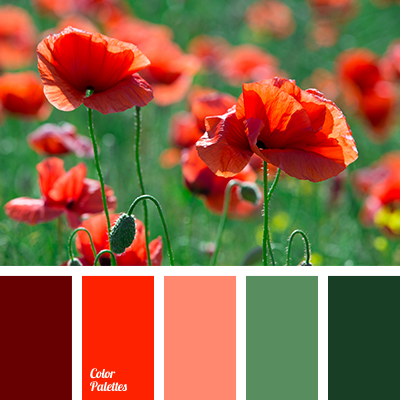 alizarin red color, burgundy color, color combination for interior decoration, color for decor, color matching, color of blood, color of greens, color of poppy stems, color of red poppies, color palettes, color palettes for decoration, color solution, color solution for design. 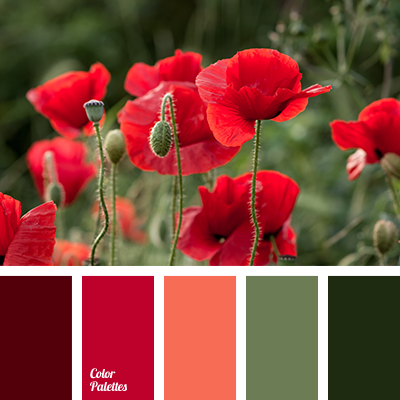 alizarin red color, burgundy color, color combination for interior decoration, color combinations, color for decor, color matching, color of blood, color of greens, color of poppy stems, color of red poppies, color palettes, color palettes for decoration, color solution. 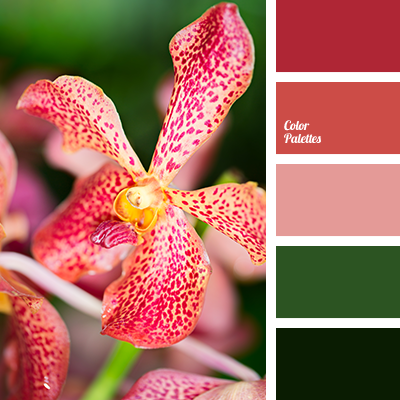 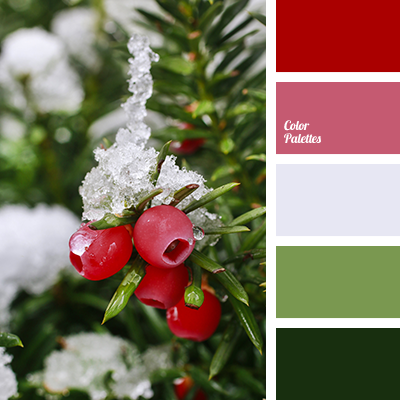 alizarin red color, burgundy color, color combination for interior decoration, color combinations, color for decor, color matching, color of blood, color of greens, color of poppy stems, color of red poppies, color of wine, color palettes, color palettes for decor, color solution. 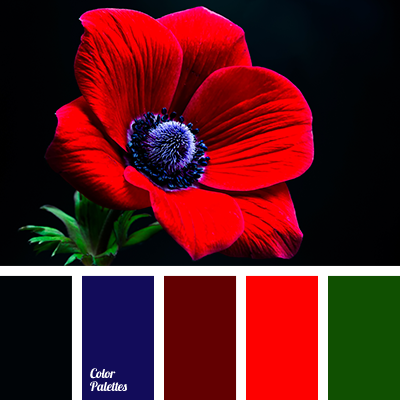 alizarin red color, burgundy color, color combination for interior decoration, color combinations, color matching, color of blood, color of greens, color of poppy stems, color of red poppies, color of wine, color palettes, color palettes for decoration, color solution. 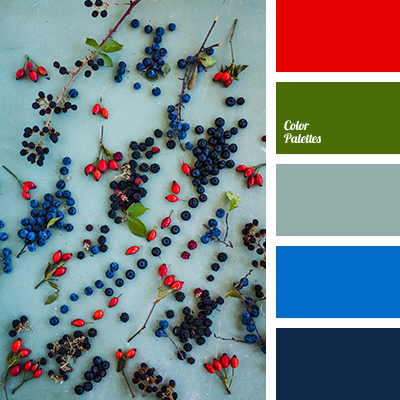 alizarin red color, army green color, asparagus color, black and blue colors, black and red-pink colors, bright blue and pale cornflower colors, bright-blue color, color solution for apartment, color solution for design, cornflower color, crimson color, green color. 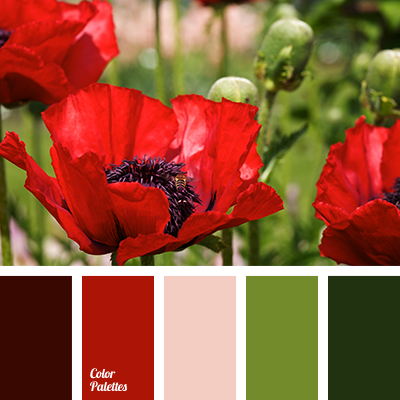 alizarin red color, burgundy color, color combination for interior decoration, color combinations, color matching, color of blood, color of greens, color of poppy stems, color of red poppies, color of wine, color palette, color palettes for decoration, color scolution for interior design.